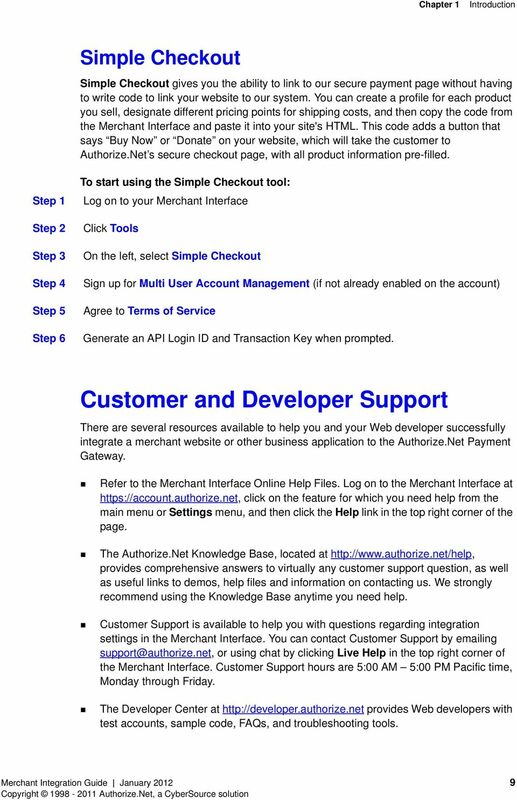 Authorize.net modules for oscommerce Online Merchant. 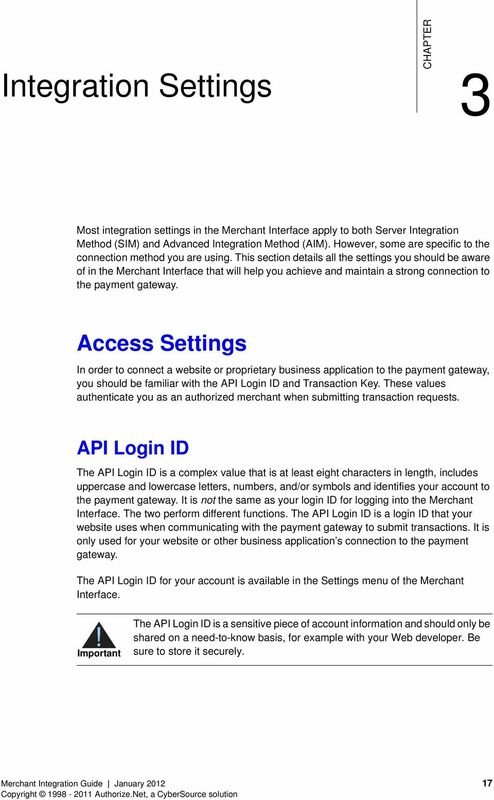 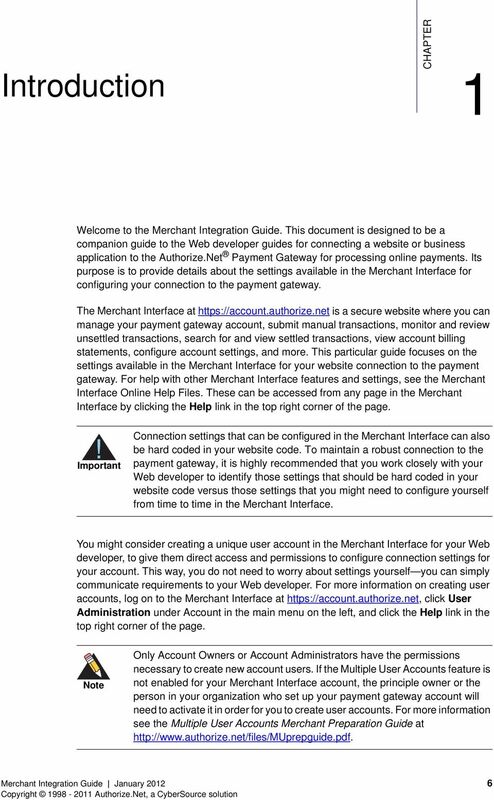 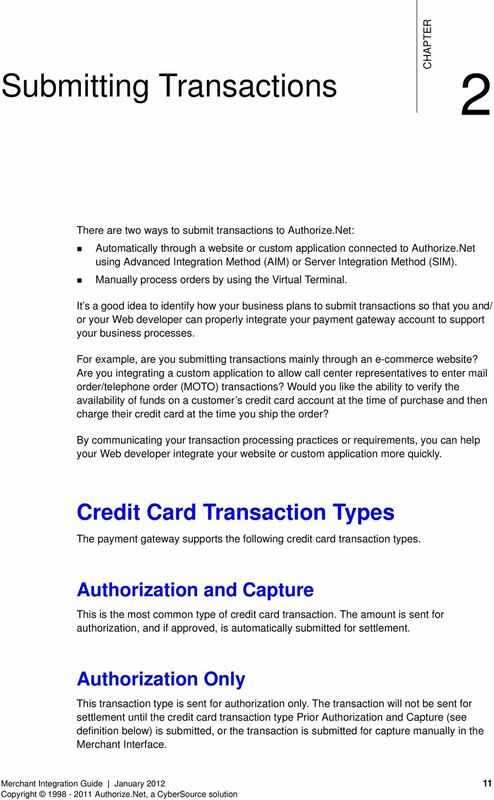 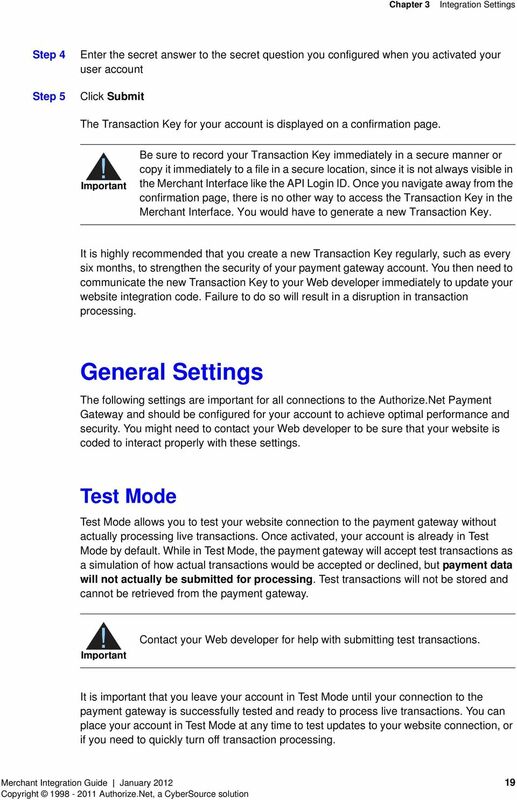 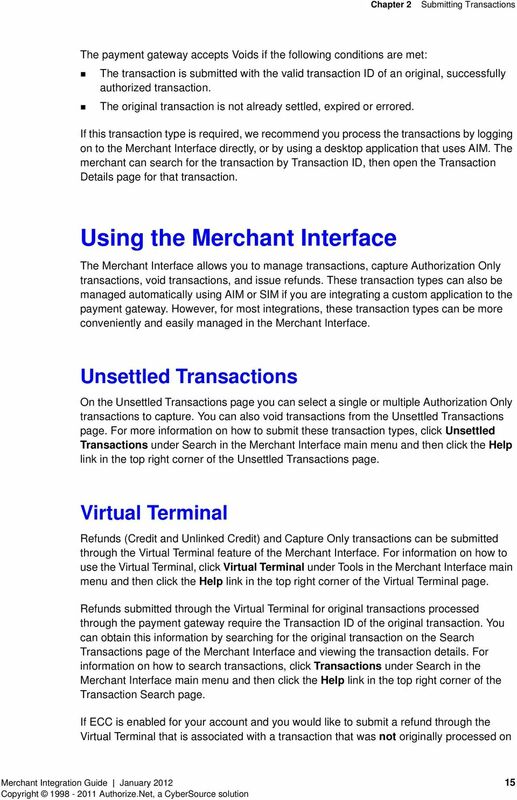 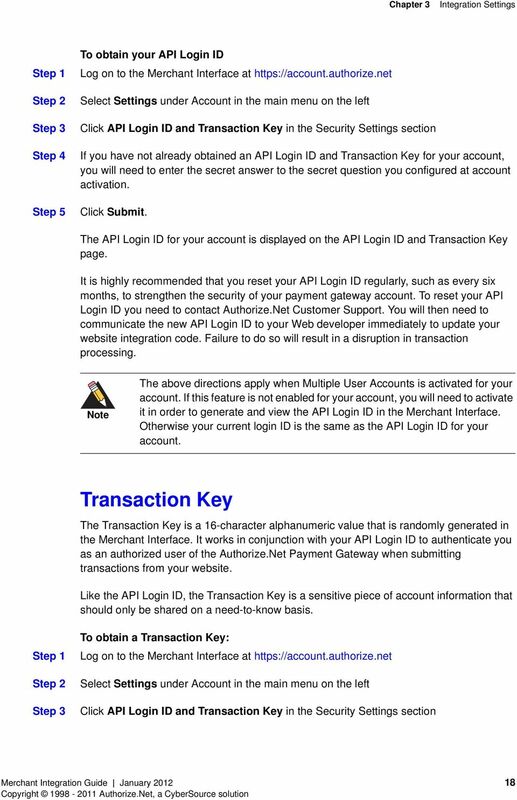 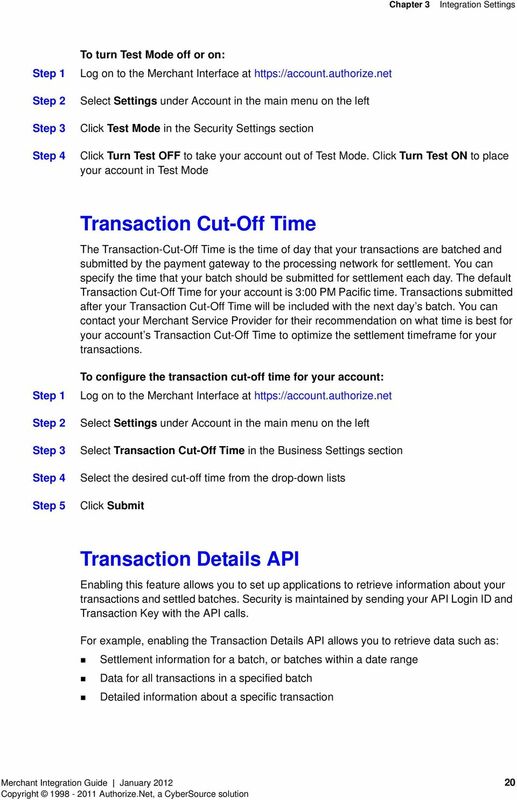 USER S GUIDE VeriSign Payment Services User s Guide for Payflow Link VeriSign, Inc. DOC-AFF-PMT-GID-0002/Rev. 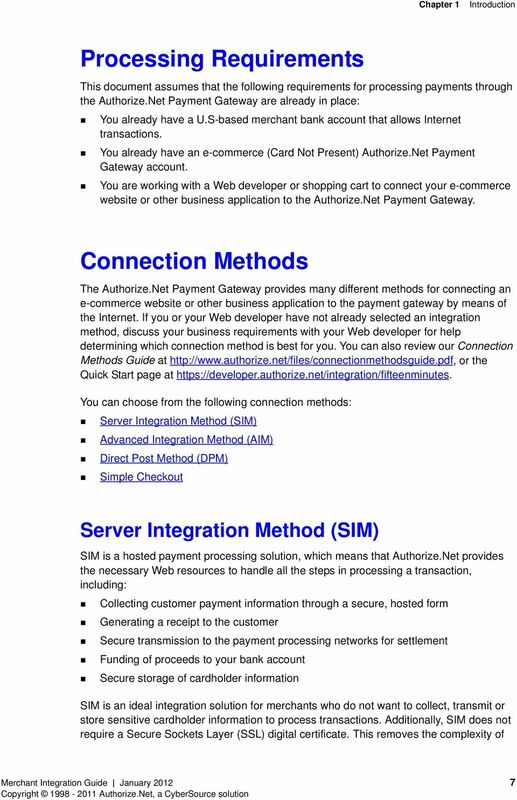 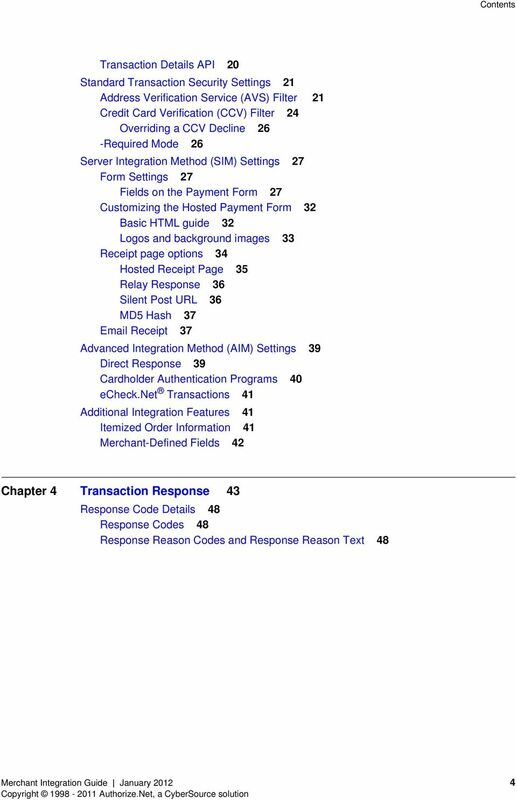 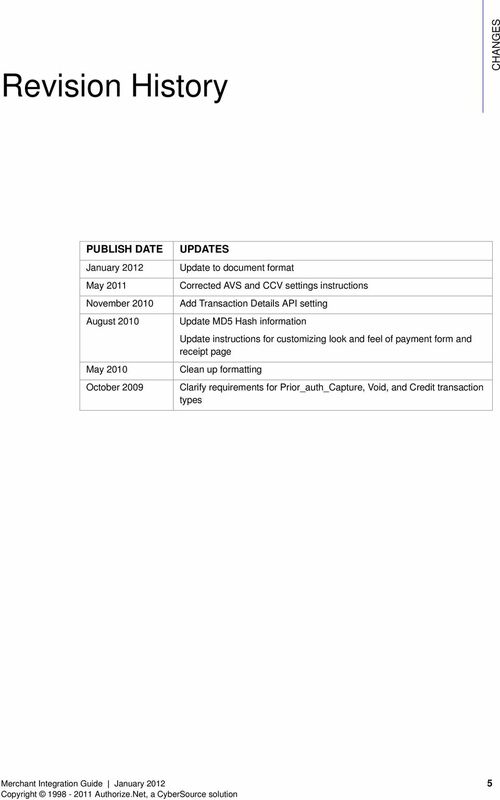 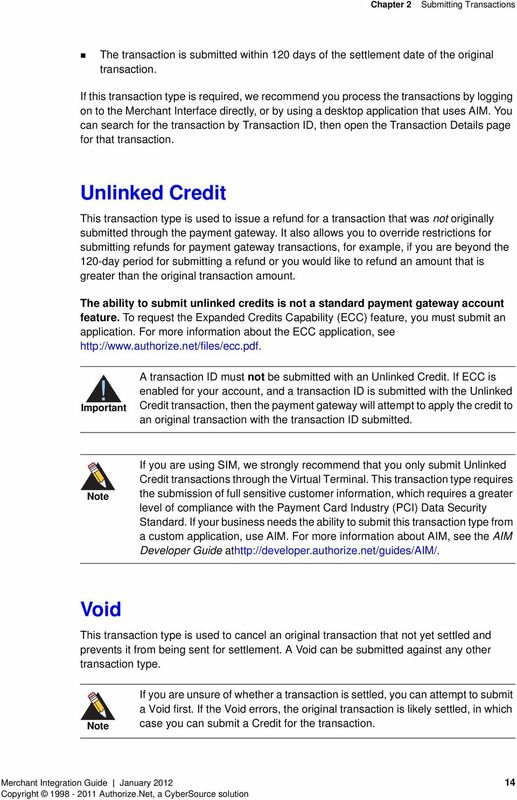 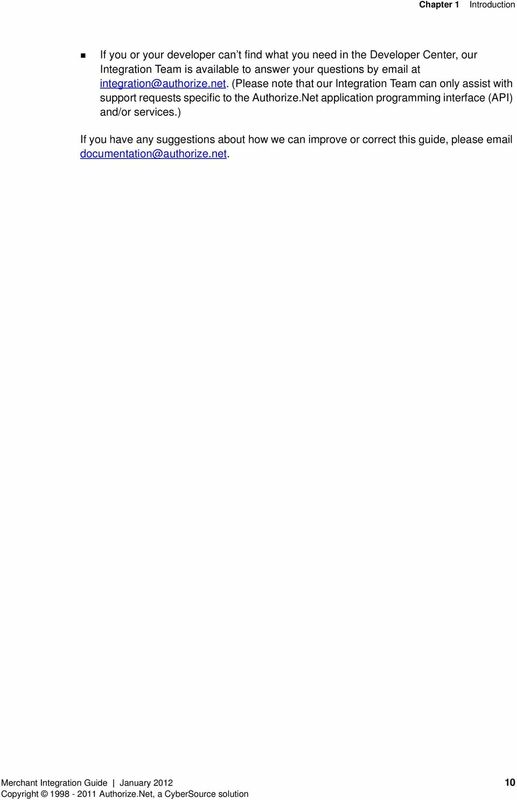 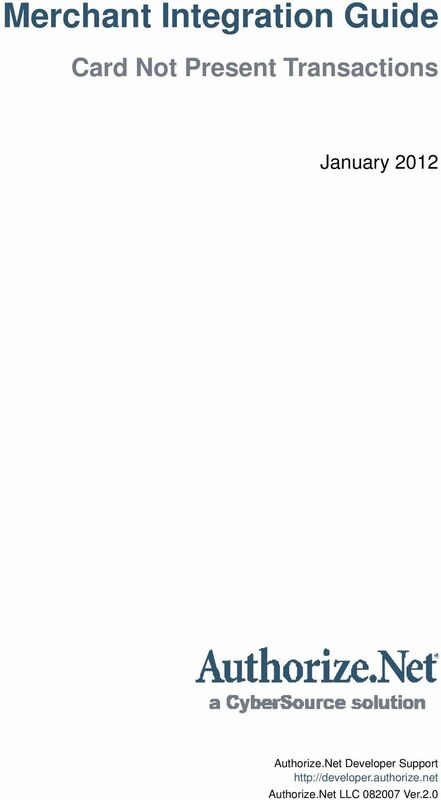 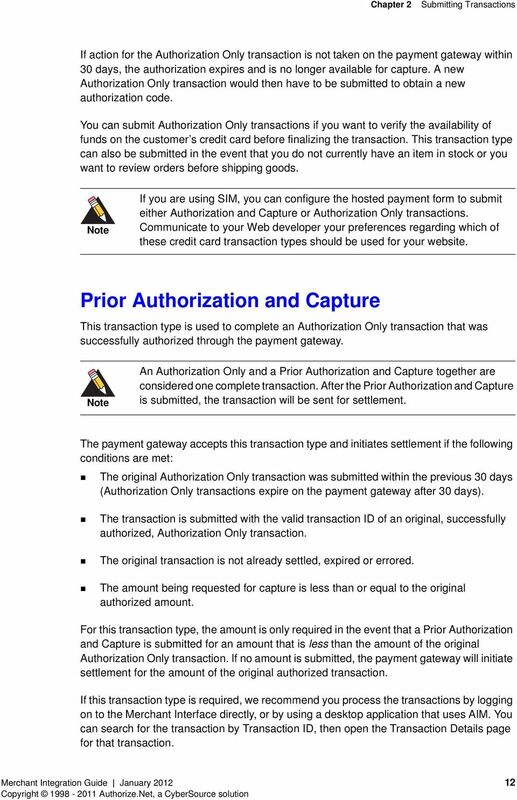 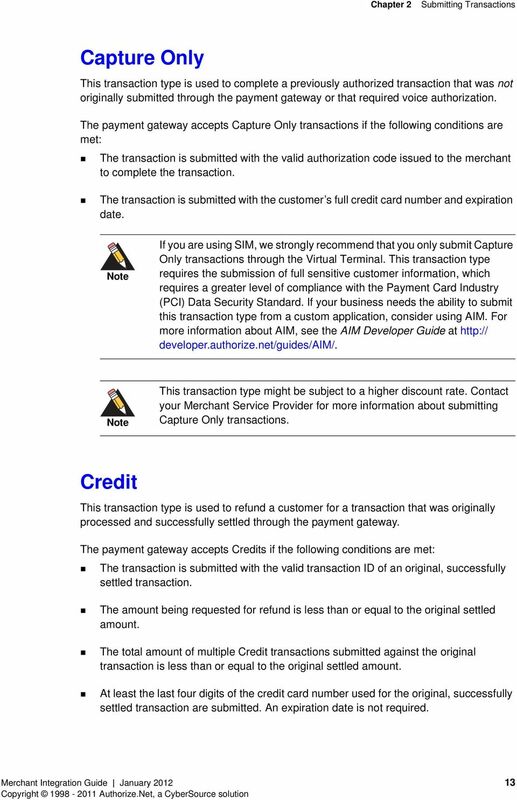 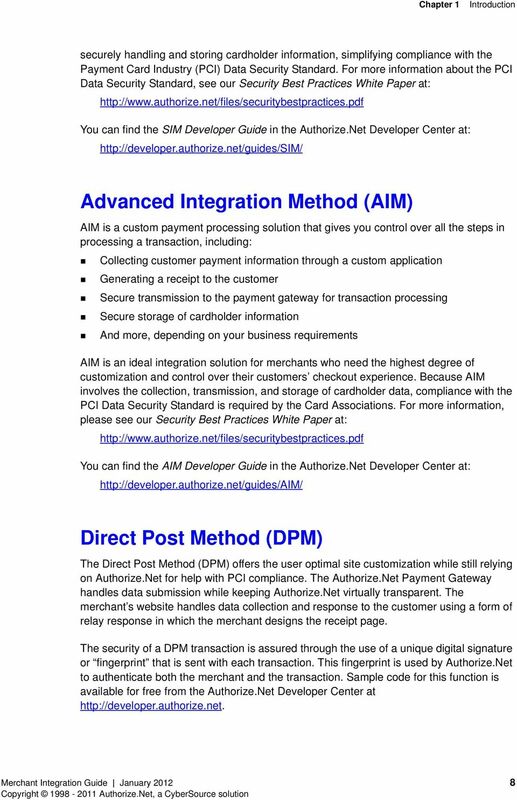 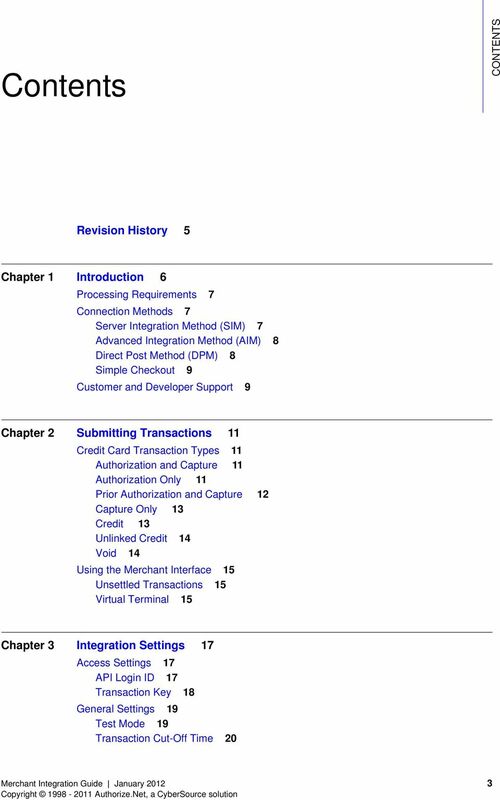 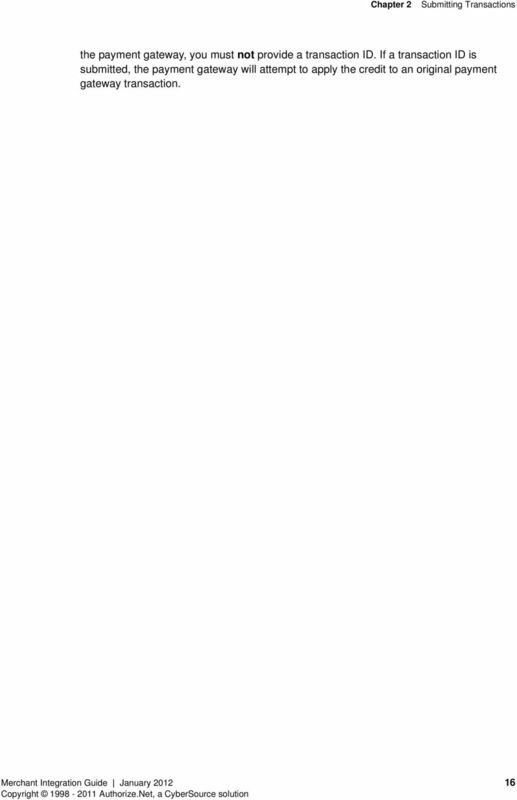 10 VeriSign Payment Services User s Guide for Payflow Link Copyright 2003-2005 VeriSign, Inc.